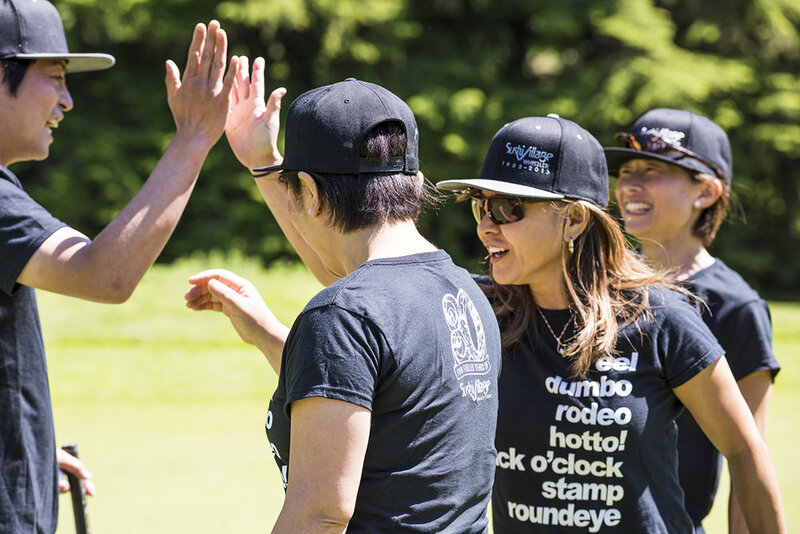 The Restaurant Association of Whistler’s Memorial Cup Golf Tournament is held annually to remember and celebrate Whistler’s past ‘hospitality heroes’. Our goal is to raise funds for local, relevant charities and to give back to our proud, dynamic industry. Last year over $25,000 was raised to help support organizations such as the The Whistler Food Bank, Howe Sound Women's Society, Zero Ceiling, Families Fighting Cancer in the Sea-to-Sky and Whistler Animals Galore. 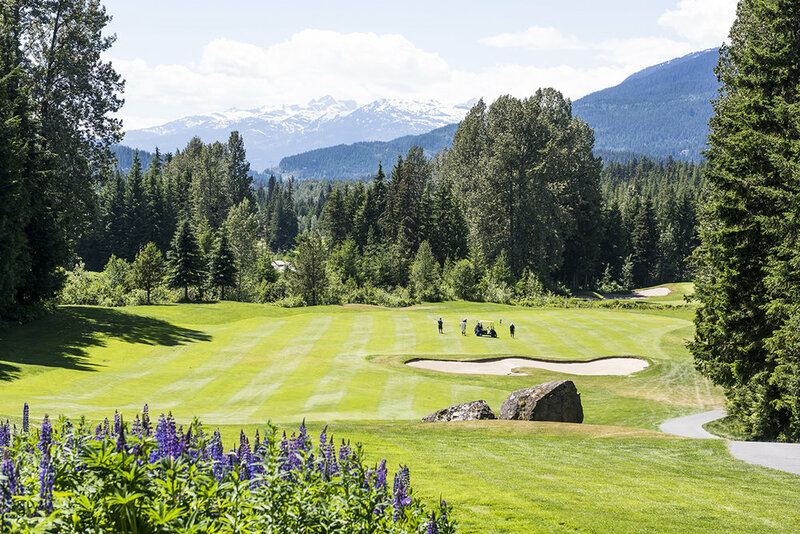 This year the tournament (Ambrose Scramble format) will be held on Wednesday June 26th at the Whistler Golf Club with dinner and reception at the beautiful Westin Resort & Spa. Join us again to support this great cause. Welcome reception of bubbles, oysters and prawns. * Payment will be taken at time of registration.